An invoice is a written or printed bill showing the amount of money to be paid to the seller or service provider by a client. 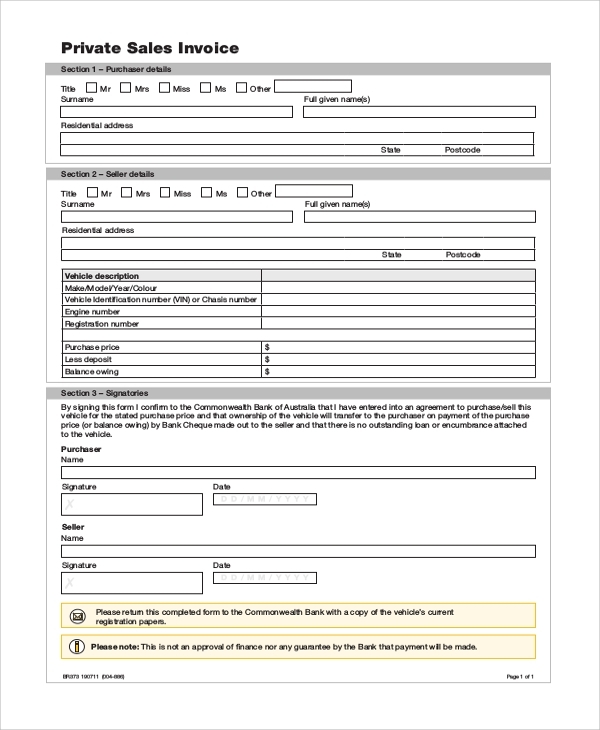 In any business, right from freelancing to corporate services, you will require a Printable Invoice to ensure a hassle-free transaction process during the payment. It also serves as a legal bill, as taxation and other charges are included in an invoice. You can check out a Sample Invoice from the ones presented below and get an idea about its contents. These invoices are used for trading between countries. The names of the exporting and importing countries are specified in the template. The list of products and their corresponding prices are also provided in the template. Here the date, time and name of the company are presented at the top. Then a tabular format is used to specify the product name, description, quantity, price and the total is made at the bottom. You may also see the Word Invoice Samples. 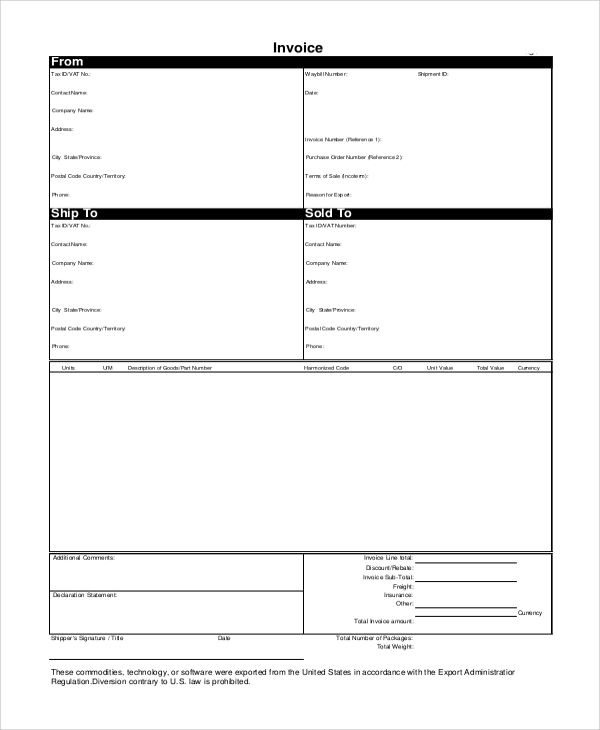 The name and address of the company and service provider are printed at the top of this invoice template. Then the name of goods and products, quantity of goods and prices are printed and calculated. How does an Invoice Benefit a Buyer and a Seller? 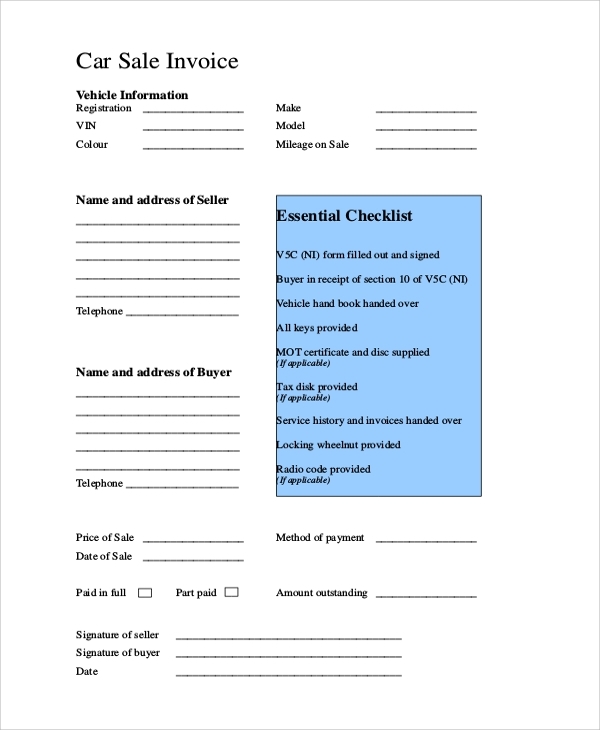 An invoice is used to put forward the amount of payment from a seller to a buyer. 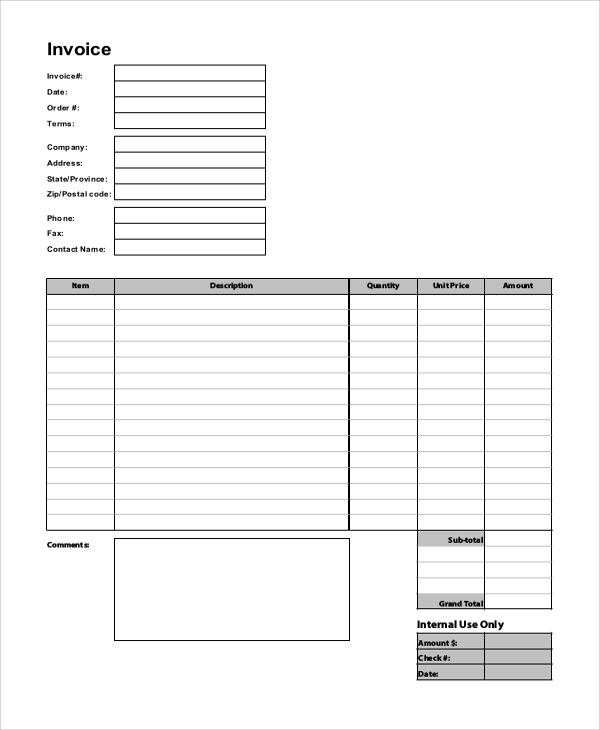 Different professionals and business organizations use invoices for their professional interest, and each of these templates has to be designed with individuality. 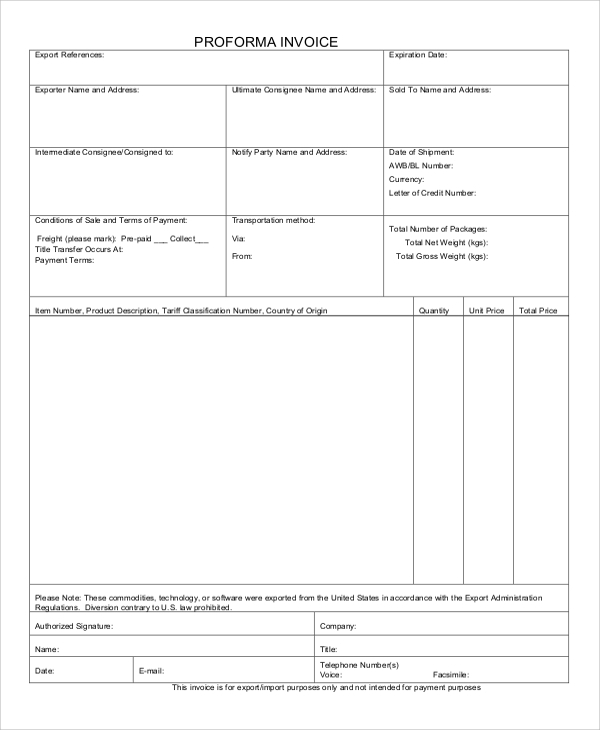 Some specific invoicing templates are also available, for instance, one can download Roofing Invoice Templates if he deals with roofing services or construction works. In these specific-purpose oriented invoices, there are pre-drafted particulars and heads of payment. The buyer makes a list of all the services availed by him, whereas the seller gets a complete and organized account of the payments received by him. 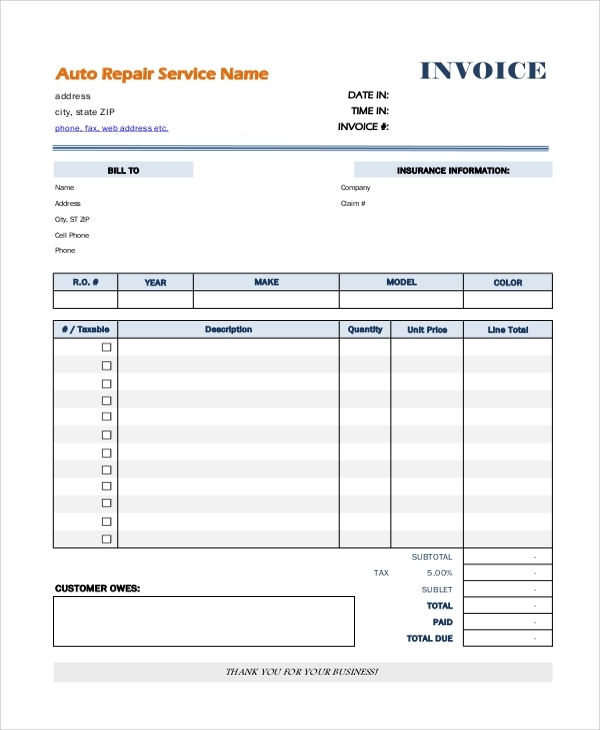 These invoices are issued by the auto-repair companies to their clients. The names and contact information of both the parties are presented at the top, before proceeding to the quantity of goods and payments. 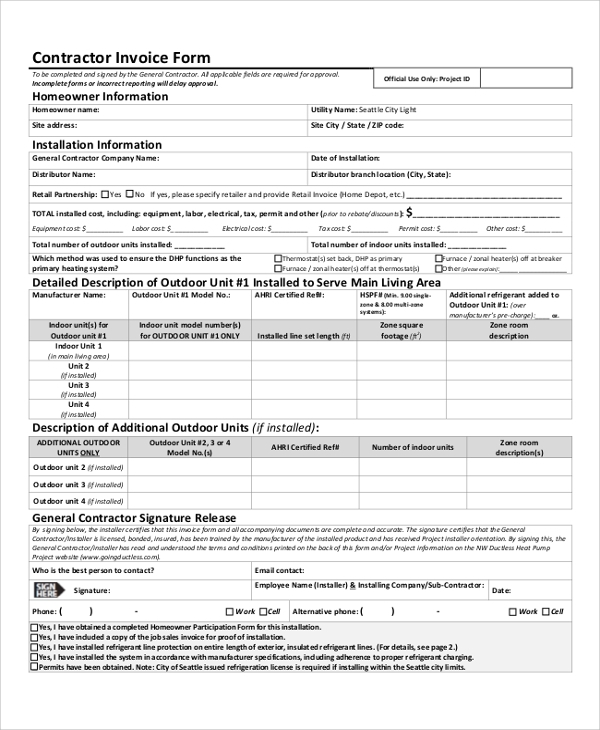 There are various sections in this invoice template, like homeowner information, installation information and a detailed description of the services. These are presented in a tabular format with specific heads. 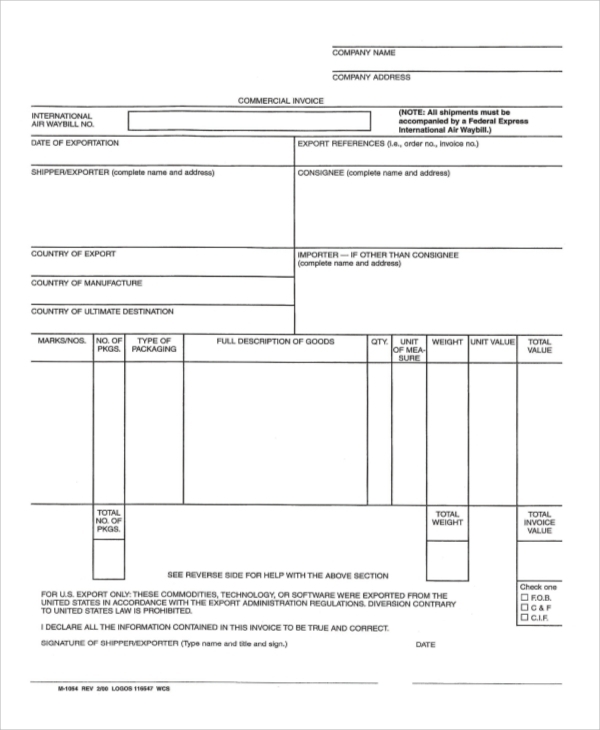 What to Include in an Invoice? The names, addresses and contact information of the buyer and the seller are presented in an invoice, right at the top. The physical and numerical description of the goods and services are provided on the invoice. If there is any discount, it is specified in the document. In the case of export or import, the name of the country has to be mentioned. 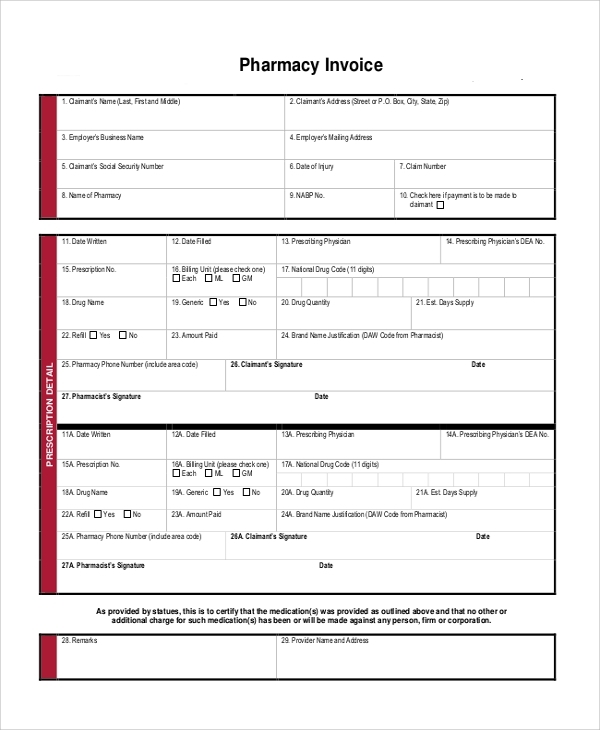 You also need to include the mode of payment of the invoice. Other information like taxation values, information on insurance and other necessary details are included on the invoice. The date and time of dispatch of goods are also included here. You may also see the Sample Invoice. 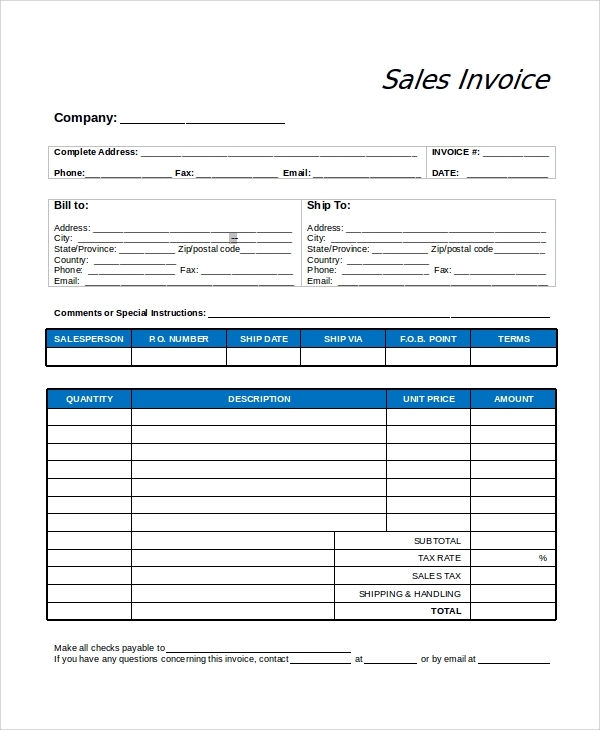 Invoices are required for any given business, so if you want to provide your client with a particular format of invoice, you can simply download Sample Service Invoice Templates from the website. You may also require Blank Invoice Samples and all these are available on the website. You can customize any of these templates.